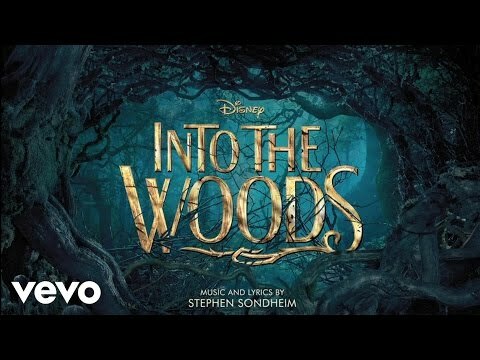 List Rules Vote up the best songs from Into the Woods. 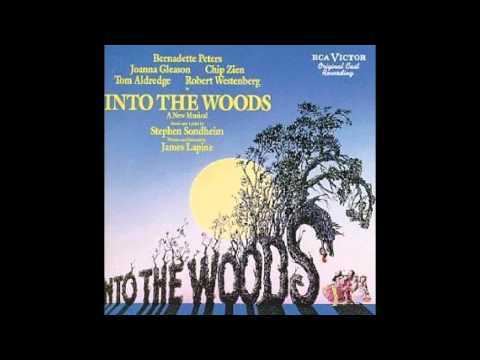 Fairy tale fans are in luck, because here you'll find all Into the Woods songs ranked. 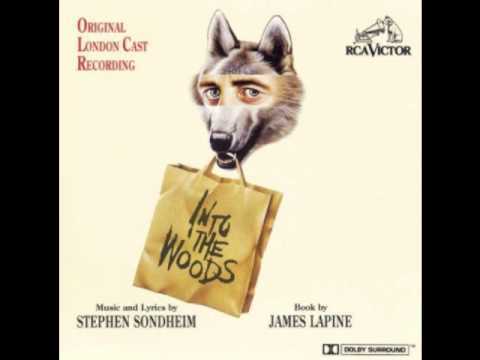 The musical, featuring music and lyrics written by the incomparable Stephen Sondheim, combines Brothers Grimm and Charles Perrault fairy tales while adding dark, complex layers to the archetypal roles. 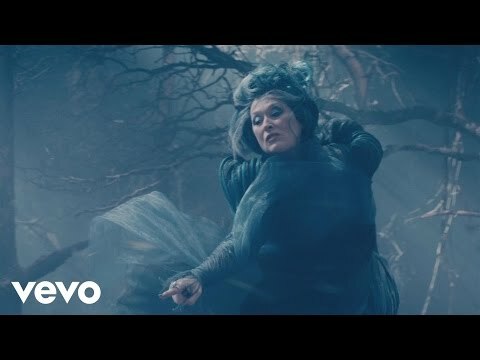 The Into the Woods soundtrack is full of quirky, touching, and musically excellent pieces. 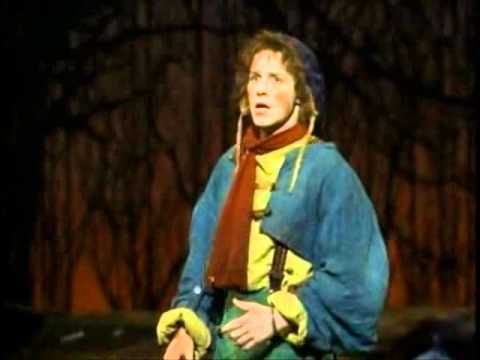 Everyone who's seen the show has an opinion on the best Into the Woods songs. "No One Is Alone'” is one of the more beloved numbers, an emotional ballad about the importance of community and togetherness. 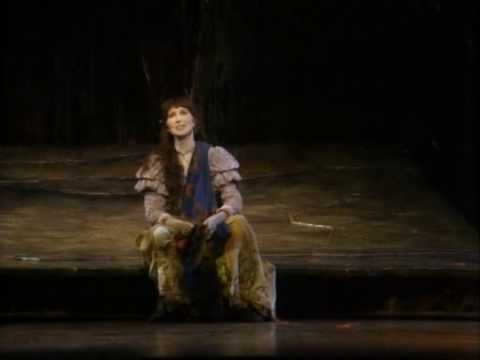 "Cinderella at the Grave" is a touching song that shows Cinderella conversing with her deceased mother, wondering out loud what she should wish for in life. 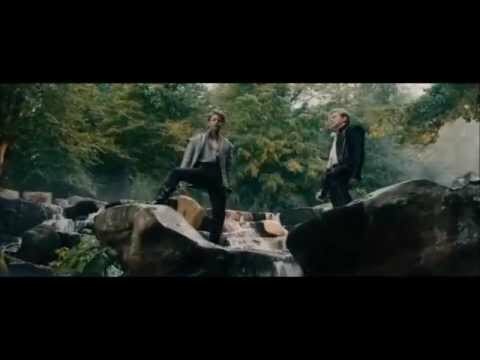 Anyone who's ever wished they could talk to their pet will tear up during "I Guess This Is Goodbye," where Jack bids farewell to his beloved cow. Browse this list and give these and other tunes a listen!